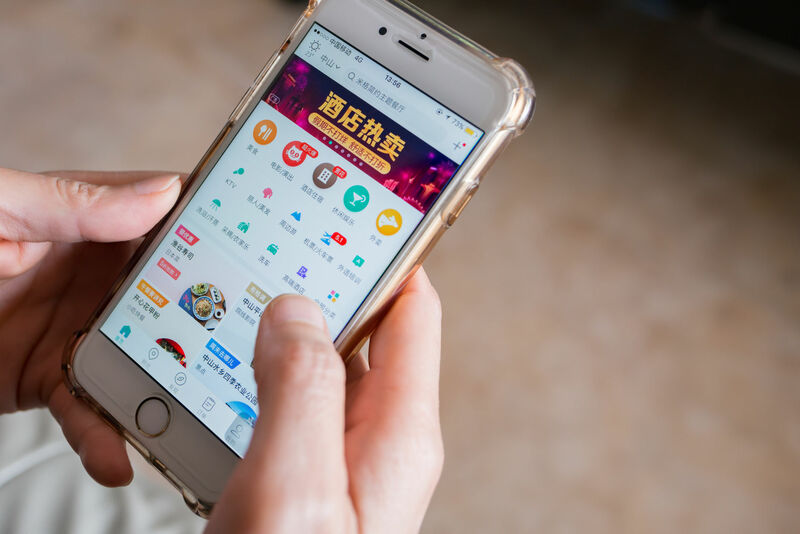 Although Alibaba and Tencent are now well known to the European general public, the same cannot be said for another Chinese giant, founded in 2010: Meituan. The start-up, which is now a member of the highly exclusive “super apps” club, went public last year. So it must be a flourishing company with rapid growth…? The reality is very different. Here’s an update from Stéphane Joly, Key Account Director at Altavia. In 2015, the company bought Dianping, a participative restaurant and hotel listing platform with 200 million active users per month. Meituan also set out to conquer the home meal delivery sector, pitting the company against Ele.me, owned by the Alibaba giant. The 2.7-billion-dollar purchase of the Mobike self-service bicycle company – with 320 million customers! – expanded Meituan’s offering still further. Lastly, the start-up recently entered the VTC(chauffeured vehicle) reservation market. But unlike its two main rivals, Meituan is used only in the Chinese market. Its reach beyond those borders is considerably smaller.